Tequila Guide is a tourist website that inspires visitors to Tequila Jalisco Mexico offering Things to do in Tequila City. The company operating this service is Panoramex® Tours & Travel. Panoramex® is the tourist brand of the city of Guadalajara that offers excellent travel experiences in Mexico. 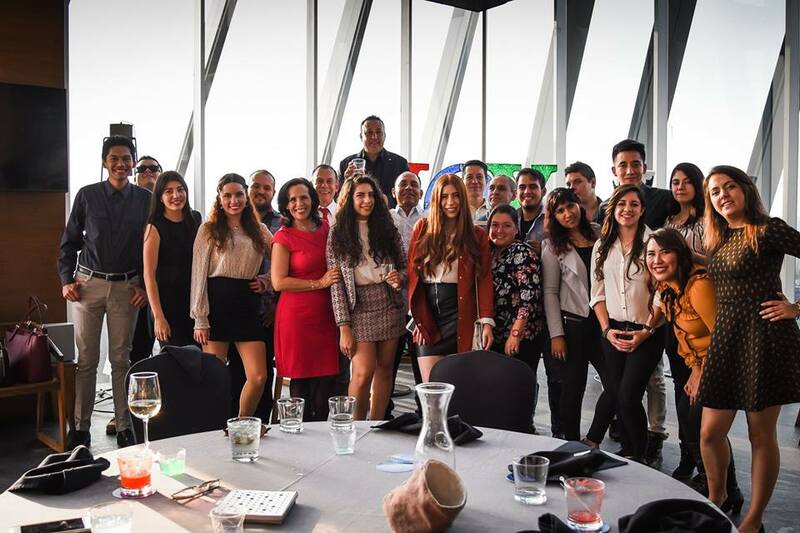 The founders established in the spring of 1967 by the Gómez Flores family, at that time already a well-known figure in the tourist scene of our country, Panoramex, with registered office in Guadalajara, bring together two of the most important players in tourism in Guadalajara. 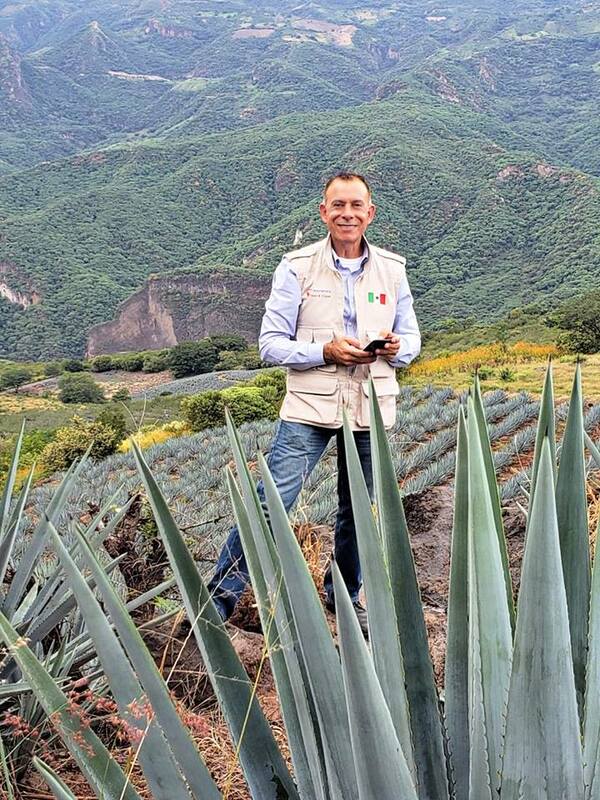 Its founder, Gus Melor, after working for 10 years with international tourism companies as program director, created his own experiences based on innovation, the enjoyment of nature and unique cultural experiences of the Mexican regional culture. Panoramic Experiences of Mexico LLC. 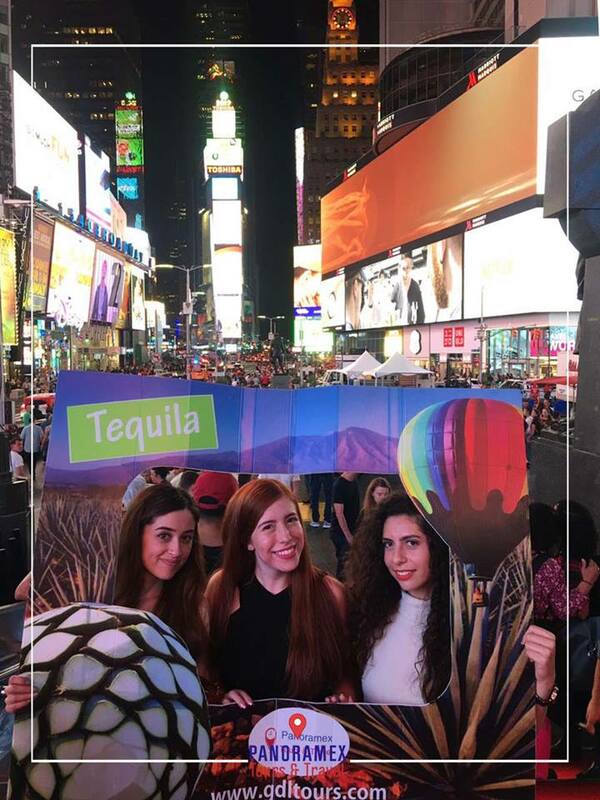 Born in the Land of Tequila, Mexico and with more than 50 years of travel experience, they have been awarded several Excellence Awards and have traveled to almost every country in the world. Panoramex® can offer, under the brand Panoramex Tours & Travel, tours characterized by the fascination of the sites, the luxury of the accommodation facilities and the quality of the service offered, with the richest selection of locations on all continents: a true Global collection, carefully thought out and rich in opportunities. Respect. Our passion for respecting flora and fauna is essential for our survival. Panoramex® actively promotes tree planting, reforestation and the conservation of endemic flora and fauna, as well as the necessary care. Our offices do not use papar, or advertising brochures, all electricity is produced by solar panels, solar water heaters and our vehicles are well maintained to keep CO2 as low as possible. We have designed interesting travel options that are available to travel agencies. Panoramex offers an attractive incentive plan along the distribution channels. We want a happy customer to come back to you on your next trip.